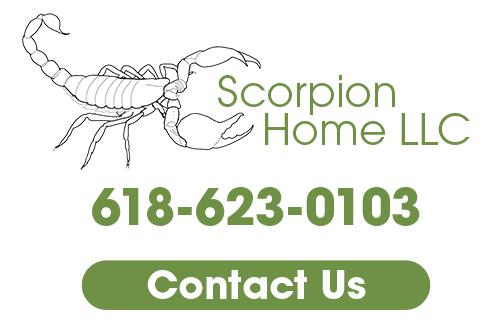 Here's a project Scorpion Home LLC picked up requiring drywall installation in IL. HANG CEILINGS FIRST PLEASE! This customer had drywall walls hung by the previous owner. While not the preferred solution, we hung the ceiling, boxed the plumbing and an HVAC duct, cut around a new light, and finished tape and mud to smooth finish. Below you'll find a collection of videos featuring the work we did on this home. We encourage you to view them, and give us a call with any questions you have about the renovation process. You can rely on our team of expert remodeling contractors for whatever home improvement needs you may have - from complete home remodeling to simple handyman services. Give us a call at 618-623-0103 to learn more about our remodeling services in Cahokia, IL. If you need a professional remodeling contractor in Cahokia, IL for your home improvement project, please call 618-623-0103 or complete our online request form.